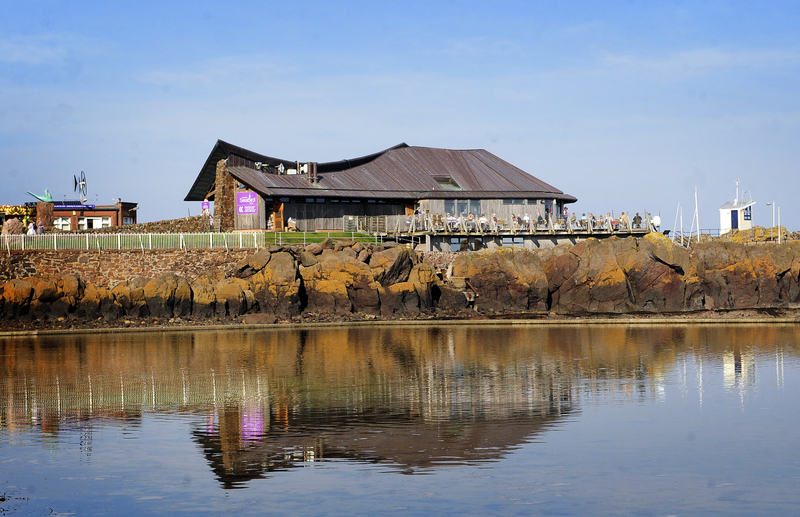 The Scottish Seabird Centre is an independent visitor attraction, conservation and education charity, dedicated to inspiring people to enjoy, learn about and look after our wildlife and natural environment. 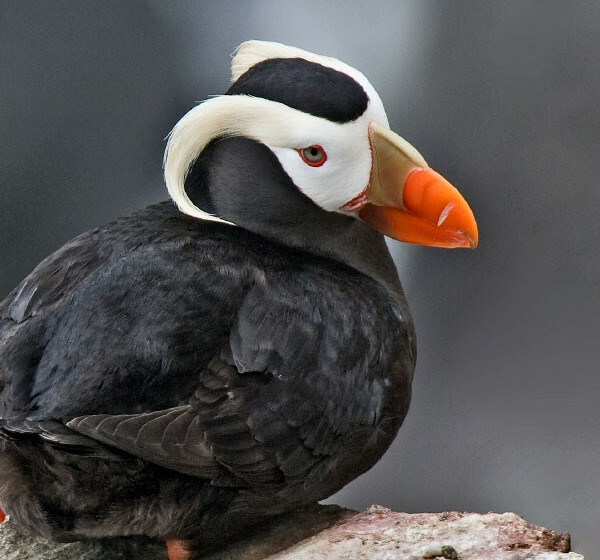 In addition to its role as a visitor attraction and environmental education charity, the Scottish Seabird Centre is a campaigning charity which focuses on the conservation of Scotland’s amazing marine wildlife and environment. You can control live interactive cameras and zoom in on the amazing wildlife action on the Firth of Forth islands, seeing wildlife in its natural habitat. There is also a discovery centre, gift shop, Seabird Cafe and seasonal boat trips. Previous PostStratford Butterfly Farm celebrates 30 years!